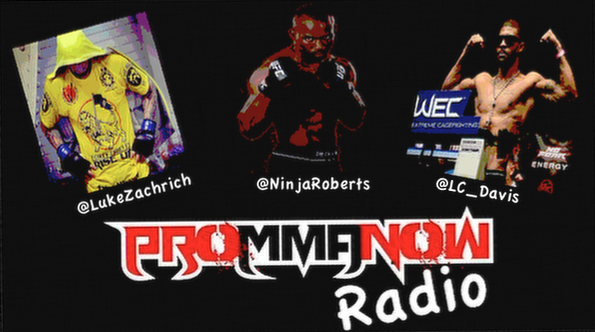 We’ve got a big line-up for you tonight folks on Pro MMA Now Radio as we welcome TUF 7 and Bellator Tournament vet Luke Zachrich, UFC vet Daniel “Ninja” Roberts and WEC vet L.C. Davis. All three guys have upcoming fights in different promotions and we’ll bring them on to talk about their opponents and preparation. 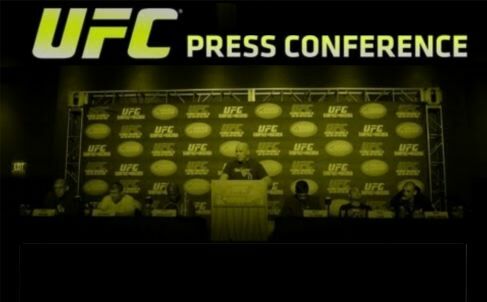 We will also recap UFC 161 and take a look at what’s coming down the MMA pike. 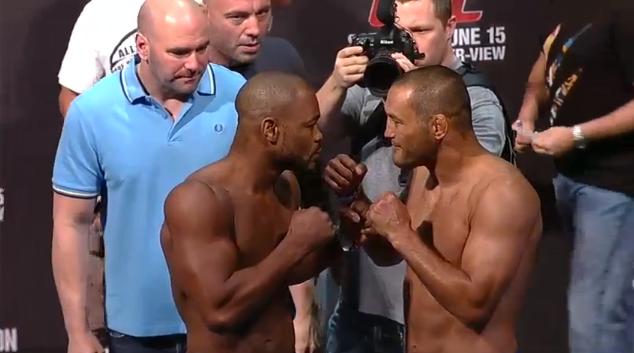 Former UFC light heavyweight champion Rashad Evans took a split decision win over Dan Henderson in the UFC 161 main event on Saturday night. Evans took time afterwards to speak with FUEL TV reporter Ariel Helwani about the win and what’s next for him in his career. 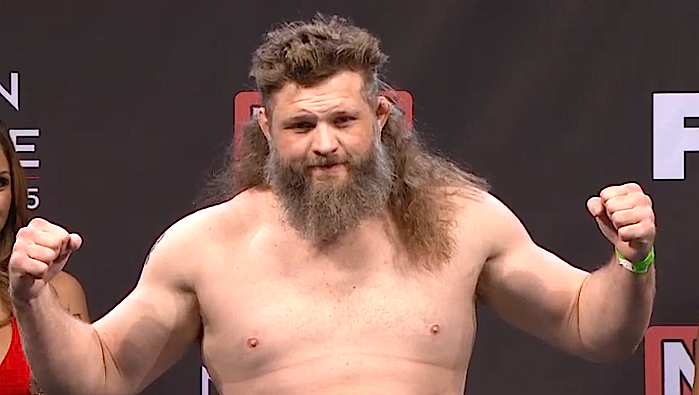 UFC President Dana White has been very public about his disdain for UFC heavyweight Roy “Big Country” Nelson. White’s constant comments about Nelson’s weight and looks would likely get him sued if he was Nelson’s boss in a normal 9-to-5 working environment. Imagine the backlash if White made similar comments about one of his female fighters. The following quotes are from tonight’s UFC 161 POSTFIGHT SHOW ON FUEL TV for UFC 161: EVANS VS. HENDERSON. 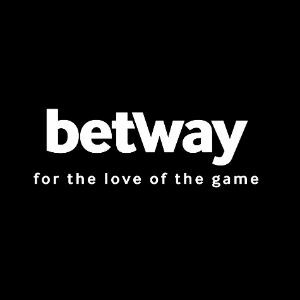 The show was hosted by Karyn Bryant, with UFC bantamweight ChampionDominick Cruz, light heavyweight Chael Sonnen and heavyweight Daniel Cormier offering analysis. Ariel Helwani conducted interviews on-site. The UFC 161 PPV event took place on Saturday night in Winnipeg, Manitoba, Canada, for the very first time. 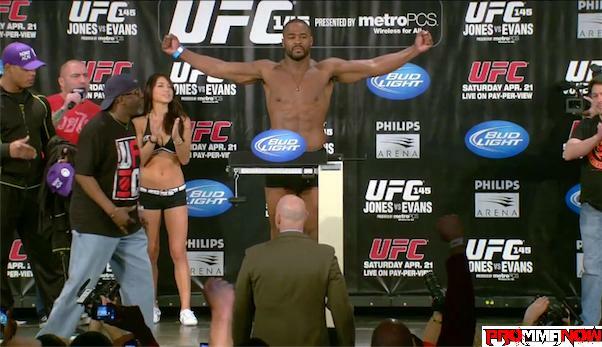 The main event saw former UFC light heavyweight champ Rashad Evans outwork former Strikeforce champion Dan Henderson to win a split decision. Check out that fight and more full fight video highlights right here. The UFC 161: Evans vs. Henderson PPV event is in the books and there were three fighters that went home with a little extra for their performances on Saturday night. 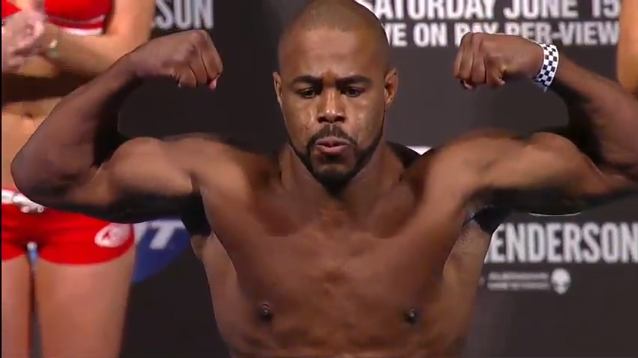 Rashad Evans overcame a strong first round from Dan Henderson, surviving early trouble to turn the tables and earn a close split decision victory after three rounds of action in the main event of UFC 161. Following Saturday night’s “UFC 161: Evans vs. Henderson” Pay-Per-View fight fans can watch the post-fight press conference via live stream right here at ProMMAnow.com (www.prommanow.com). Also, if you miss the live stream the on-demand video replay will be available afterward. 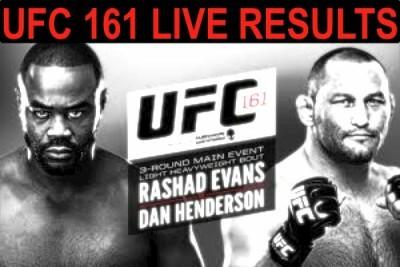 “UFC 161: EVANS vs. HENDERSON” takes place this evening at MTS Centre in Winnipeg, Manitoba, Canada, and is headlined with a light heavyweight match-up between Rashad Evans and Dan Henderson.